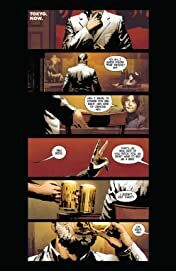 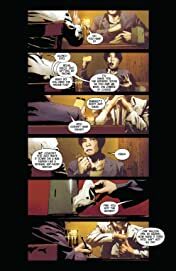 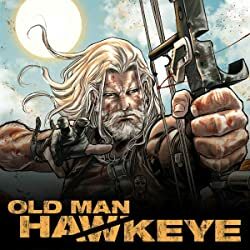 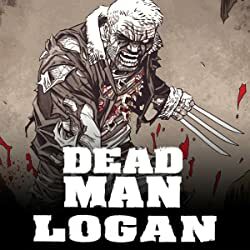 Collects Old Man Logan #9-13. 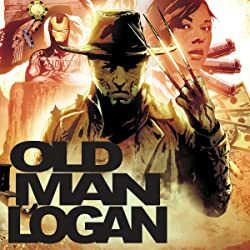 Logan is an Old Man on a mission! 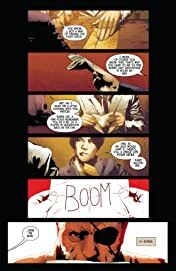 Given a second chance, he's determined to put right what went wrong in the reality he knew: the night the villains joined forces and overcame the world's heroes, changing his life forever. Logan lost his friends and his purpose; all that was left was the Wasteland. Now he's back in the past, but Logan's bid to defy destiny is about to land him in trouble — deep trouble. 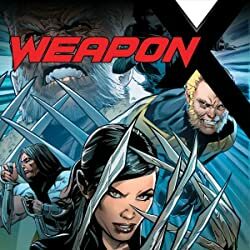 If he can dig his way out, he'll face the Silent Order — a group of warrior monks so deadly he'll need Lady Deathstrike's help to have any chance against them! 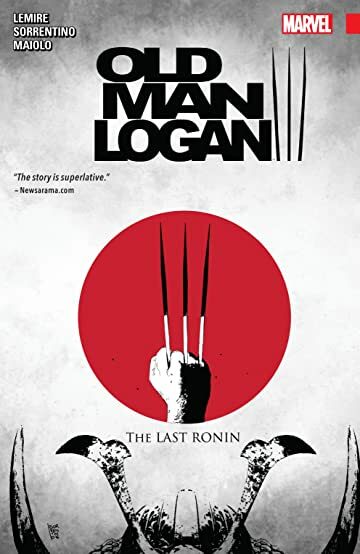 But as Logan struggles to change the future, his greatest adversary may prove to be his own past!